Explore how to bring love, money, healing, blessings, and more into your life with over seventy simple spells and rituals. This easy-to-use, essential guide provides a comprehensive introduction to magical techniques. Learn the basics of spellcasting: timing, correspondence, discipline, intent, projection, grounding, and more in this practical manual. 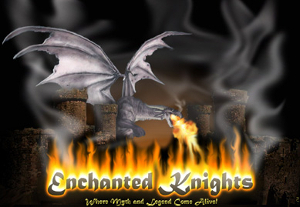 From candles, crystals, and charms to witch bottles, gems, and cords, you’ll study the many forms and tools of magic. You’ll even attain knowledge on how to design your own spells in this accessible guide for the beginning witch. 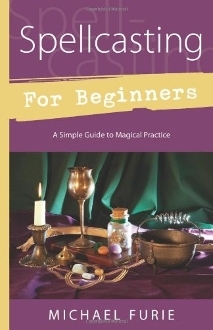 Spellcasting for Beginners provides everything you need to know about magical practice with clear, concise instruction. Create a basic altar for solitary practice, experiment with nature-based magic, and discover the many uses of potions, recipes, and natural ingredients for your spells. Your witch’s training will be an enjoyable and enlightening experience as you take part in the magical heritage of the craft.